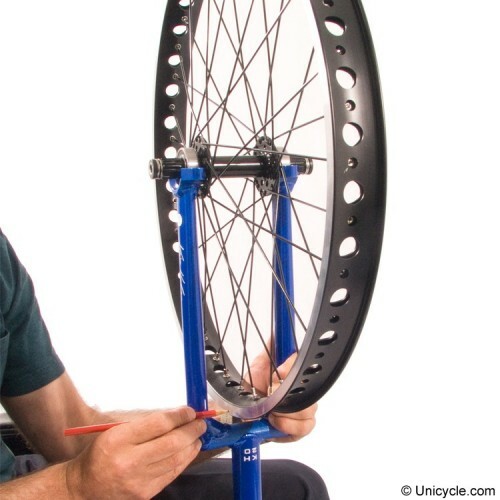 This is a wheel building service for unicycle wheels only. 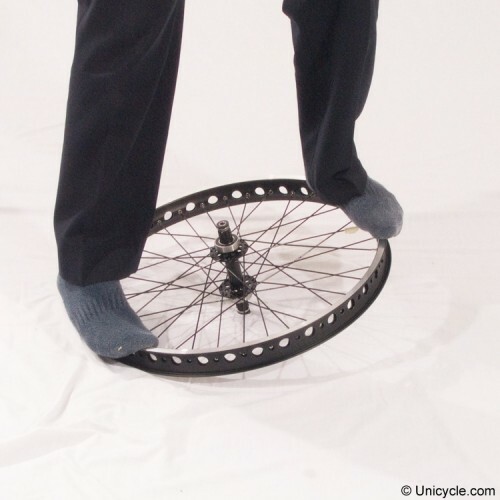 We will build your unicycle rim/hub up with the spokes and hubs that you want from our shop. 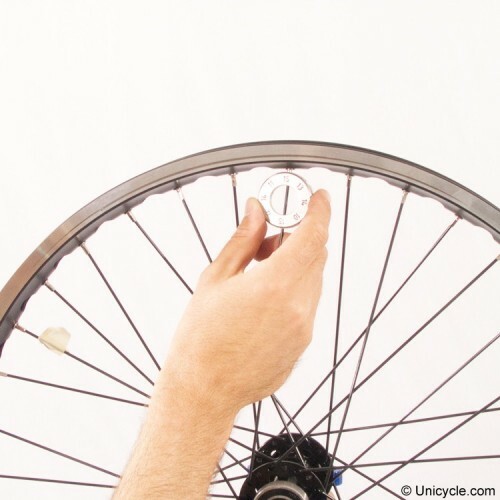 This service takes up to 2 weeks, although is normally done quicker.